Buick earned the top slot among mass-market brands when it comes to customer service in 2014. Among luxury brands, Cadillac was the highest-ranked brand in the customer service in 2014. 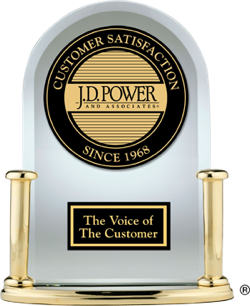 View the information below for complete details about all of the automotive brands ranked in customer satisfaction with dealer service in 2014.